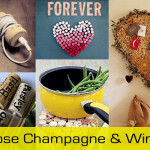 Dogreen > Housekeeping > Living spaces > Repurpose Champagne and Wine Corks! 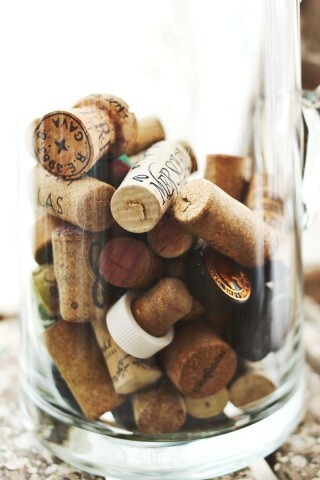 The next time you pop the bottle, don’t forget to save the cork. 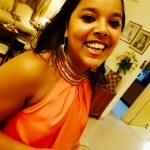 Here are 15 reasons why! Knobs for the drawers/ knobs for hanging jewelry: Have a knob missing from your drawer cabinet or cupboard? Don’t worry about buying new ones. 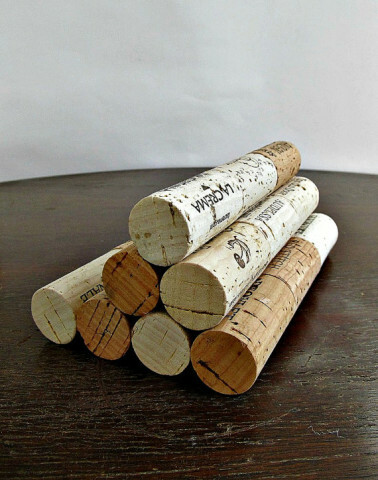 Instead, repurpose old champagne corks as knobs using this simple hack. An alternate option is to use it for hanging jewelry. 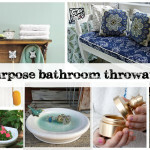 Just attach them to a wooden plank in the exact same way (as the drawer knobs) and use. Miniature magnetic plant holders or pencil/pen holders: These adorable planters are ideal for miniature plants that grow out slow. 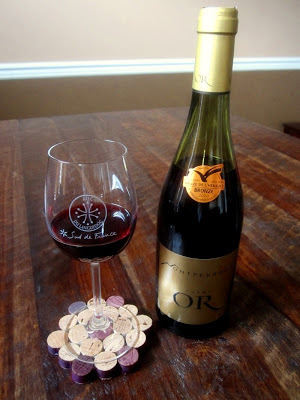 If you don’t have a drill machine, use a simple nail to dig the cork (please exercise caution while doing so). 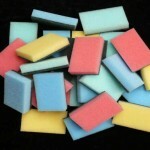 Add a magnet to the back and stick them on your refrigerator or a magnetic board. 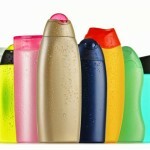 Alternatively, use it to keep your pen/pencil handy. 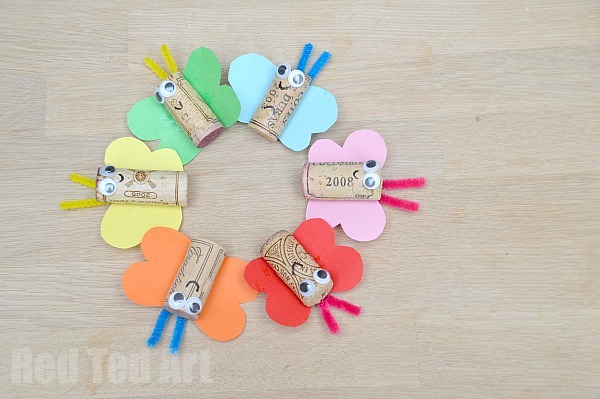 Googly eye butterfly fridge magnet: This is a fun exercise to do with kids and once done, these can adorn your refrigerator as magnets. Follow simple instructions to make these. 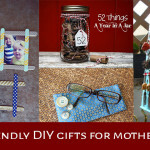 Vase: Make this pretty, rustic looking vase at home that too using basic supplies like glue, knife, and a glass jar. For instructions, click here. A quick point to note – start collecting all your corks for this one – it needs quite a few – approx. 40 for the small one. Coaster/ Placemat: Slice corks horizontally. Glue them together to form a shape you desire. That’s it! They are ready for adorning your table. Instructions can be seen here. For instructions for the coasters, click here. Napkin rings: These pretty rings are sure to beautify your table arrangement. 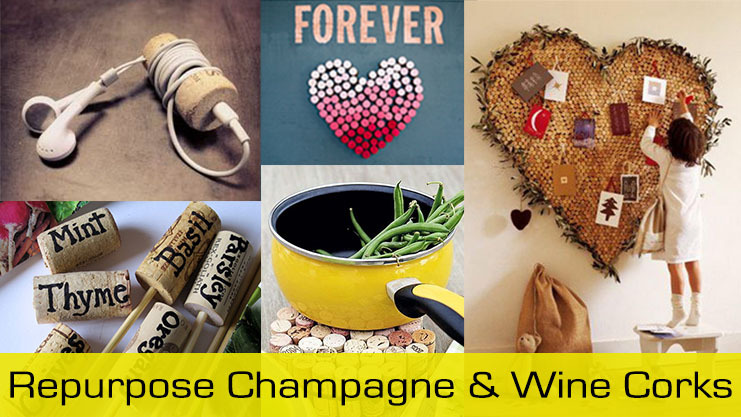 All you need to do is string together sliced pieces of corks with a rope string to have a rustic looking ring ready. 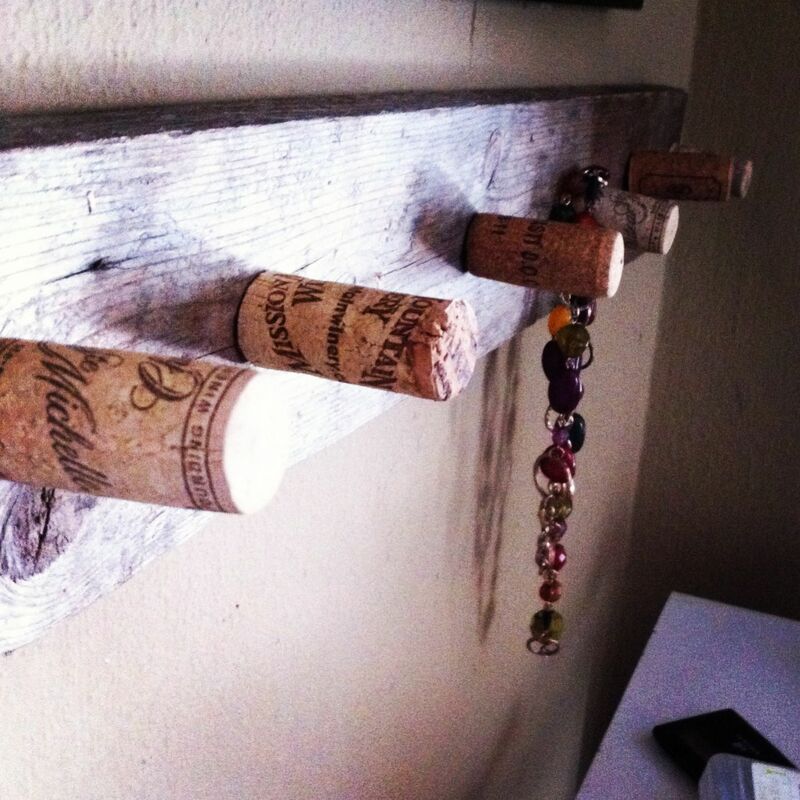 Another option is to use one cork horizontally, pull a string through this, and add pretty beads to it. Psst, they also make for great bracelets. Read here for instructions on both. 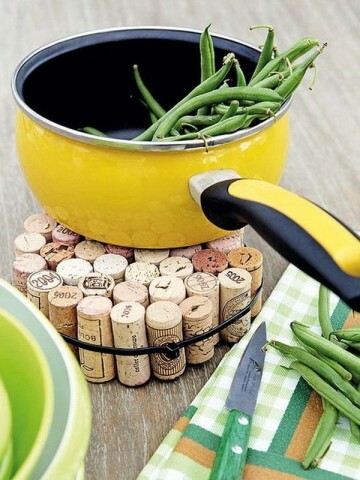 Trivet for hot pots and pans or Room decor: A hot pot/pan kept on the table directly may ruin the table. 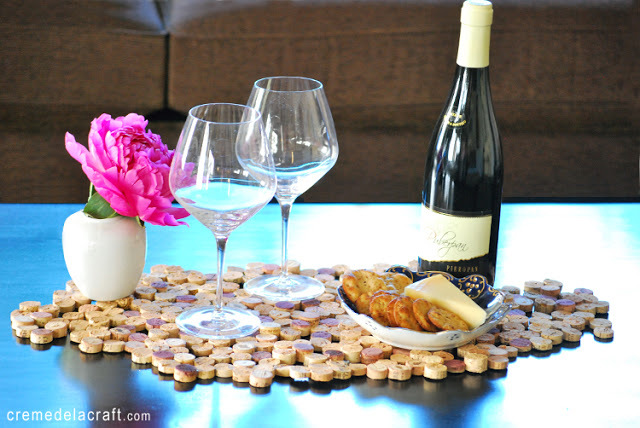 A trivet can be easily made from corks glued and tied together. Click here for instructions. 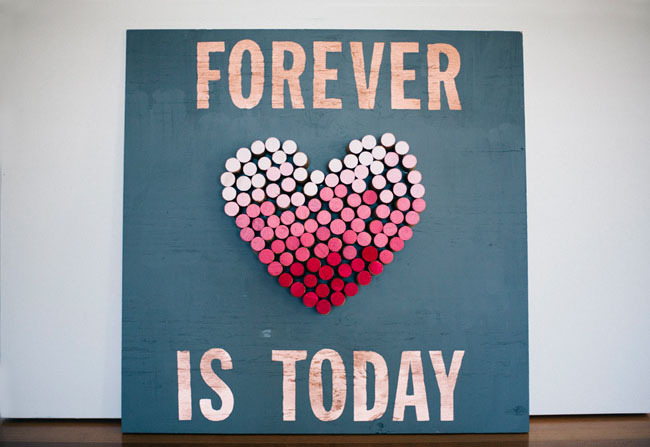 Alternatively, make it into a shape of your desire, paint it, and use it as wall art. Think heart, ampersands, your initials, etc. 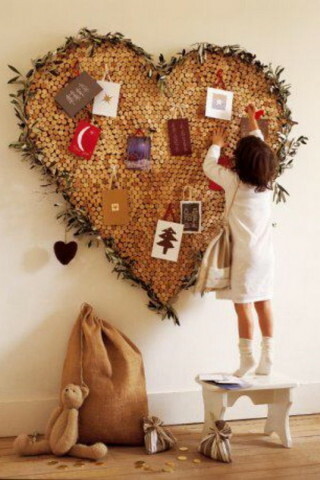 Here’s how to make a heart. Plant markers: If you’ve got your own kitchen garden growing various herbs, then this one’s ideal for you. All you need to do is drill a small hole into the cork and stick a bamboo stick/ skewer you have at home in it. 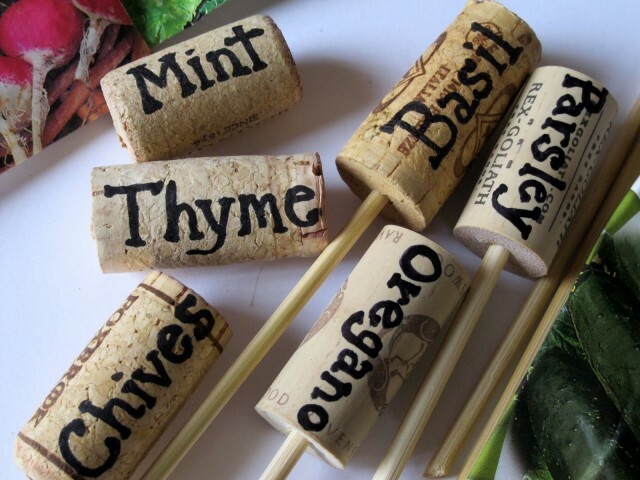 Label the cork with the plant name and you’re good to use it. 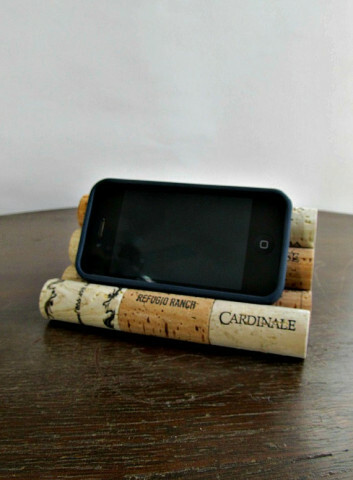 Smart phone holder: Create one of these cute little holders for your office desk or your kitchen. 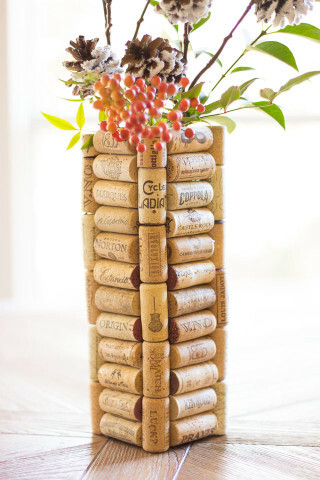 Though instructions aren’t available for this, it’s really about gluing many wine corks together to create this. 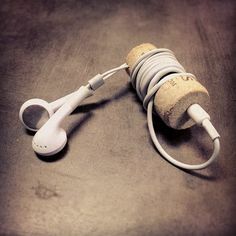 Headphone wire storage: Keep your headphones from entangling again by using a single Champagne cork. All you need to do is make a small hole at the top (as seen in the image), plug in the headphone there, and wind it around the rest of it. Alternatively, for larger wires, make yourself a tie. Instructions available here. Corkboard for pictures: Corkboards are great and super cost effective. Make yourself one for displaying your photographs. Just glue them together (as seen in the image) and on to a ruler. Hang this on your wall and put up your pictures ☺. Bathmat: This one needs quite a collection, so if you’re keen to make it, either stock up on them or spread the word with friends that they should hand them over to you. 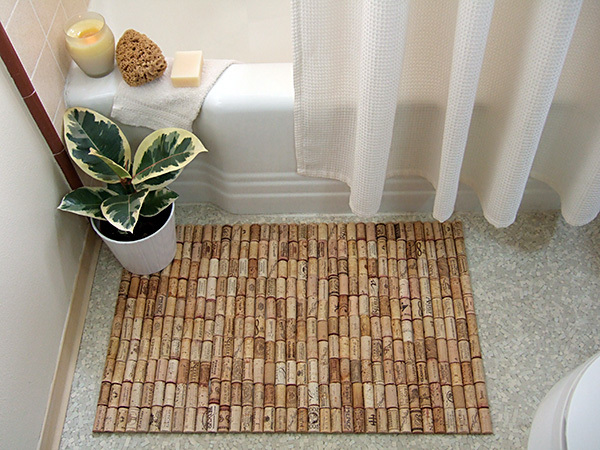 Bath mats made from corks are great and easy to make. 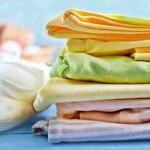 Here’s how you can make one. 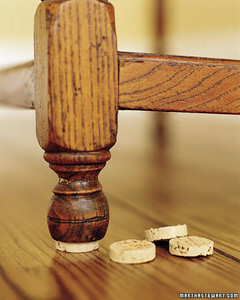 Wobbly chair fix: Fix that wobbly chair by cutting out a slice of the cork and fixing it to the base of your chair. A chip clip: Who would have ever thought that a wine cork could double up as a chip bag sealer? 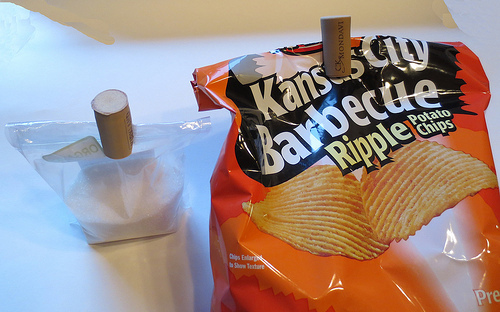 Simply follow these basic instructions to make your own chip bag seal clip. Milestone keeper: Write down events associated with the opening of the Champagne or Wine and keep it as a milestone keeper in a glass jar for fun. 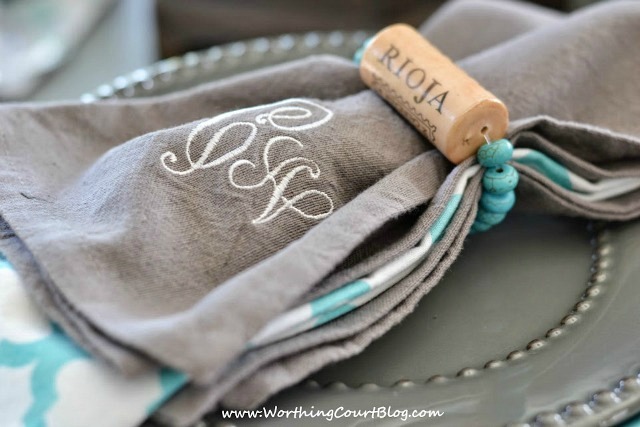 Additionally, bottle corks can be made into stamps or even key rings (just drill a small hole and plug a key ring holder in). 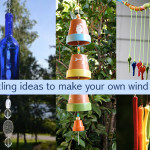 We loved a lot of these ideas and will surely try making some of these things. 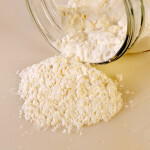 If you have made anything with them before, do share the pictures. 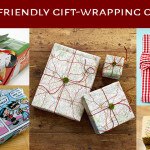 We’d love to see to share!